There truly is an app for everything these days. 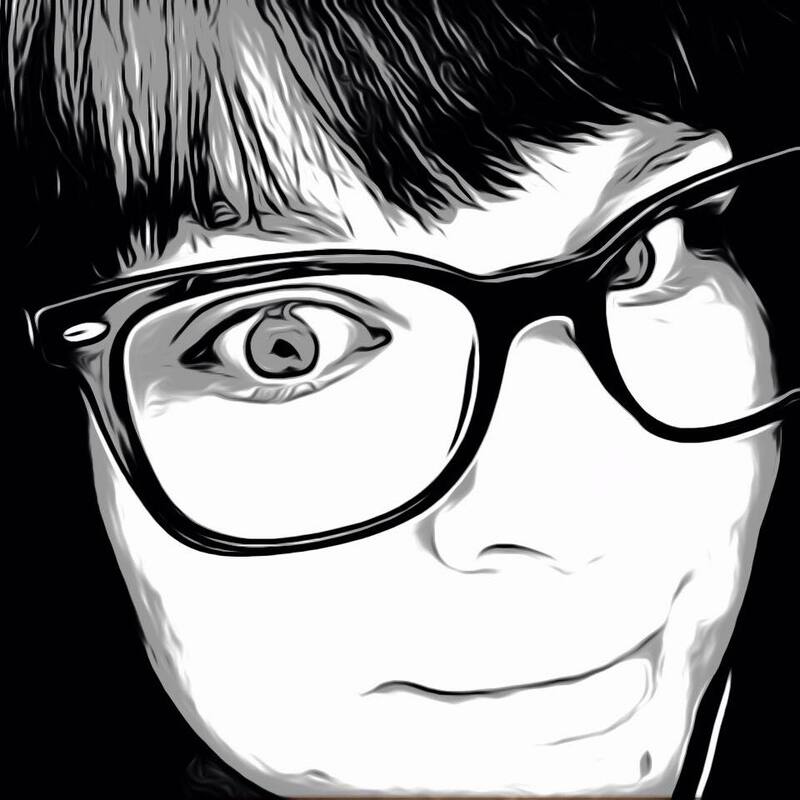 Whether photo editing, cooking or instant messaging, if you can think of it there is probably an app for it. One unique app I have come across gives the user the power to control their own music. Not just what plays, but how it plays it. 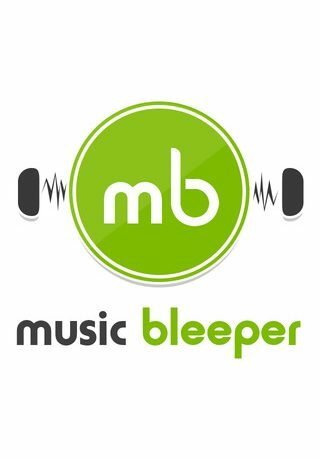 music Bleeper is a user-defined censorship app that allows users to determine exactly which words they feel are unsafe or inappropriate in their music. Designed for parents listening to their music in front of children, or anyone who would prefer their music without profanity or objectionable phrases. 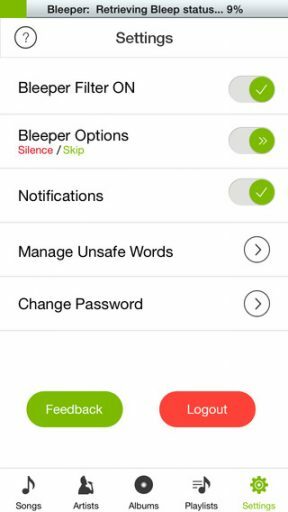 music Bleeper provides 91 words that can be eliminated based on children’s ages, religious affiliations, household morals or family values. – Once the app is downloaded and parameters are set, the app immediately starts scanning and scrubbing the songs that live on the device. – The ability to manage the app is password protected, so parents can identify the words they want eliminated, and kids can’t change them. – The app can be turned on and off, so parents listening when children are not around can turn the app off if they’d like. We hope you enjoy music Bleeper. Please visit us at www.musicbleeper.com to keep up to date and provide us with feedback. music Bleeper. Your songs. Your way. music BLEEPER provides a service that is unique. It is more than just a music player. By letting users create an account with user ID and password, they can customize how it is used and be sure the preferences will not be changed. Whether censoring the music because of the presence of children or maybe just so they can listen to a less offensive playlist at work, the user is in control. So much so, the “Unsafe Words” can be managed in the settings. 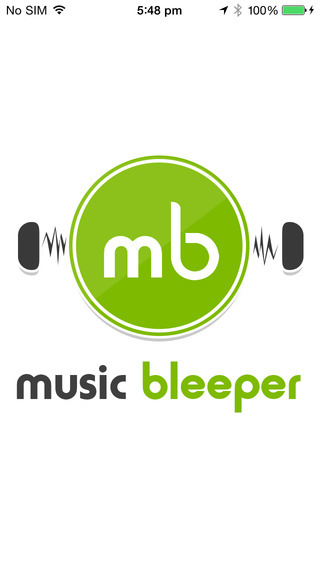 Once parameters are set, music BLEEPER will automatically scan the music for the words. The user can choose to silence or skip those words. Once scanned and ready to play the song title will turn from grey to black and is safe to play. Ready to listen without the censorship? Just go to the settings and turn the Bleeper Filter off. This will also require your password. The settings for unsafe words are very specific. Classified in ratings PG-13 and Rated R, specific words are categorized and even spelled in different ways. The user can check just the rating which will omit all words in that list, or just check particular words. I used the program on Justin Timberlake’s Sexyback, and music BLEEPER definitely caught most of the dirty words. It was fairly noticeable as the song sounded like a skipping record, so it wasn’t the most pleasant thing to listen to but it did do the job. This may be more appropriate for songs with minor offenses. How widely needed is this service? I’m not quite sure, but anyone looking for a way to play music without the worry of the random curse word slipping through will appreciate the detail involved in this app. music BLEEPER is available now for free in the App Store and is compatible with iPhone, iPad and iPod Touch.